Mrs Motsumi from Karen Park (Pretoria) testified about the evidence of God’s mercy when one confesses. She said that she came to confess, telling the man of God everything regarding her son. The concerned mother said that her son had been suffering from epileptic seizures since February 2016. Although he had been having the problem for about six months, Mrs Motsumi said that when her son relapsed and had the attack again on the 18th of August 2016 she got the scare of her life. The fear was so much that she ended up seeking help from different churches and men of God. She said that due to the desperation of seeing her son healed, she would place the son’s photo on her television screen of different church channels as well as asked people to take the photo their churches to get it prayed for. This went to an extent of her receiving a face cloth from one individual’s pastor, which she placed under the son’s pillow to sleep on. After placing the cloth under the son’s pillow, she said that she noticed he was not becoming better. Though he was not falling anymore, he had developed constant headaches, stomach pains and his vision was affected as he could not see properly anymore. He was also became sensitive to the sunlight (he was the only one allowed to wear a hat at school). Mrs Motsumi said that above everything that her son facing, he developed kidney problem and Ddoctors treated him for ulcers as well. He was then admitted into hospital and cleared his kidneys with the use of a drip. “I called the church telling them about my son’s condition. I later had a dream where the man of God told me to meditate”. 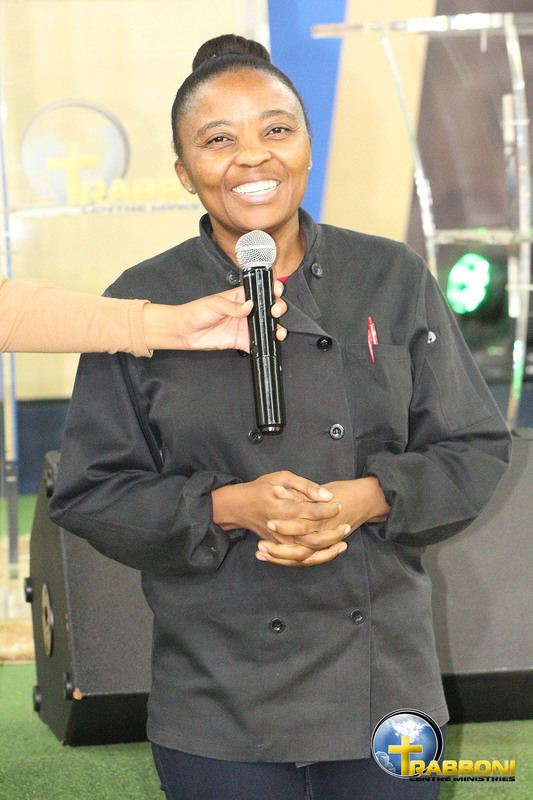 “When I woke up, I started meditating and came to the realisation that I might have touched the anointing in a wrong manner and this could have affected my son”, said Mrs Motsumi. Mrs Motsumi gave her confession and told the man of God everything regarding her son. Following her confession, she said that “her son no longer complained about the stomach pains and the eyes can see clearly. The kidney pains are no more”. After the man of God spoke to Mrs Motsumi’s son, the mother saw changes. The son has no anger anymore. Their communication has improved and coming to church is not a problem anymore. In addition, the epileptic attack the son had on 18 August 2016 was the last he had”.